i know it's a day late, but did you have a happy super bowl sunday? we had a lot of fun going to a party at a friend's house. i was chatting it up with a cute pregnant friend (#imnotpregnant), & i looked at the tv this one time & the score was 2-0, & a few minutes later i looked back & it was suddenly 23-0! & that was only the beginning. anyway, we brought scotcheroos, i took a nap beforehand, & i ate my weight in muddy buddies during the game, which always equals success in my book (that AND my hometown football team winning it all. go seahawks!). so. a good day. if you're curious...my turtleneck is from forever 21 (do people still wear turtlenecks? ), the skirt is chicwish, heels are zara, & the necklace that you can't really see is from anthropologie. 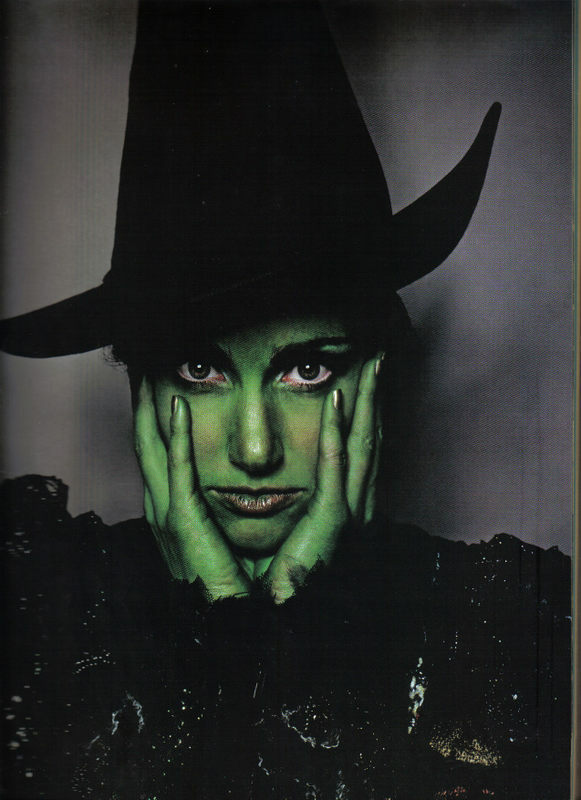 someone at church thought i looked like the elphaba from wicked, & of course it was only THEN that i saw it...not a few hours earlier when i was getting dressed & could have avoided it. haha.